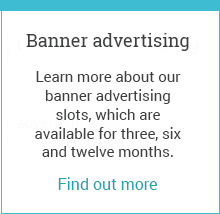 Whether as part of a major marketing campaign or a one-off promotion we can direct traffic to your website via our choice of advertising packages, or create a package to suit your needs. 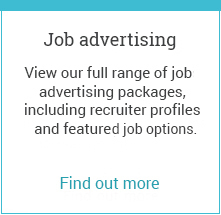 Advertise with us, and you will share our impressive web traffic, drawn from regions and companies across the globe. 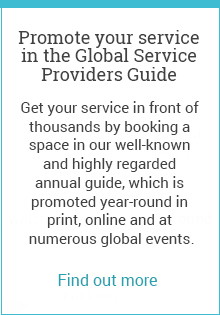 Our advertisers create and deliver business solutions that fit the needs of our subscribers and drive the results they want. How do we drive customers to our brand? 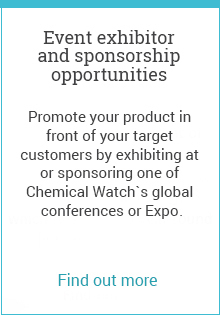 We’ve found a number of qualified candidates and hires through our job listings with Chemical Watch; a recently advertised position was filled in less than a month. 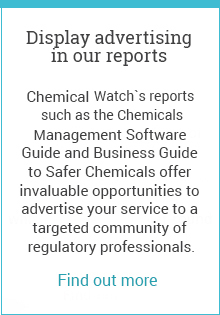 The Chemical Watch team are very responsive and a pleasure to work with. One of the most important sources of information for the chemical sector regarding the legislation. 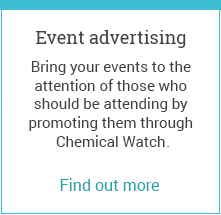 Being on Chemical Watch means that our voice can be heard everywhere.